The tranquil way of life in the natural luxury of the North Coast brings to you a form of exquisite beauty and tranquility. 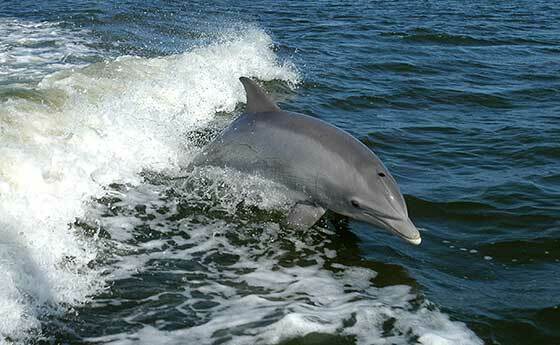 Experience the sights and sounds of the ocean’s mammals, such as the dolphins and whales. Relate to the legacy and heritage of Africa’s greatest warrior; King uShaka, after whom our airport in the North Coast has been named - "King Shaka International Airport"
The influx of colonial explorers from Europe and India blended in with the existing indigenous people of the area, creating a rich and cultural assortment. This now presents today’s tourist with a distinctive combination of ancient customs and modern day life, in the numerous attractive surroundings that the North Coast offers. Holiday makers are attracted to the friendly village atmosphere, making the towns along the North Coast very popular. The North Coast boasts crystal clear paddling pools, stunning beaches, and rocky coves, that provide the ideal mixture for water-sport fanatics, fishermen and sunbathers on the long stretches of golden sand. NorthCoast.co.za caters to different catergories, just to name a few, accomodation, entertainment/resturants, general business, home improvement, motoring, shopping centers, and travel.